If you’re also waiting about like me, Apple recently released its second generation of tablet computer. The new iPad 2 is 33% thinner and up to 15% lighter than the original iPad, faster, and has been upgraded with many new features. 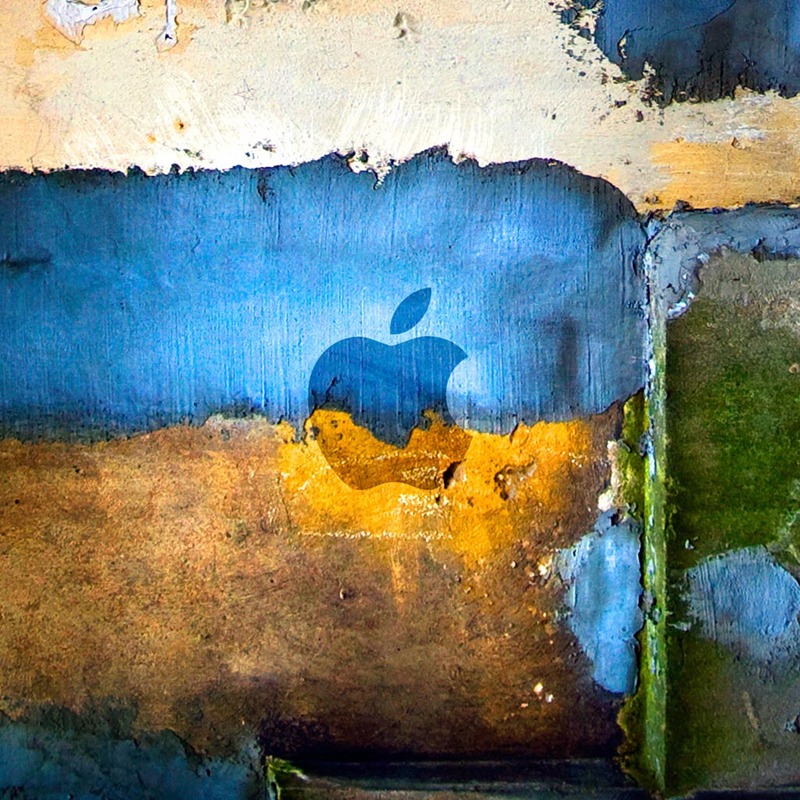 this latest Apple gadget doesnâ€™t feel quite complete without with a gorgeous iPad wallpaper. 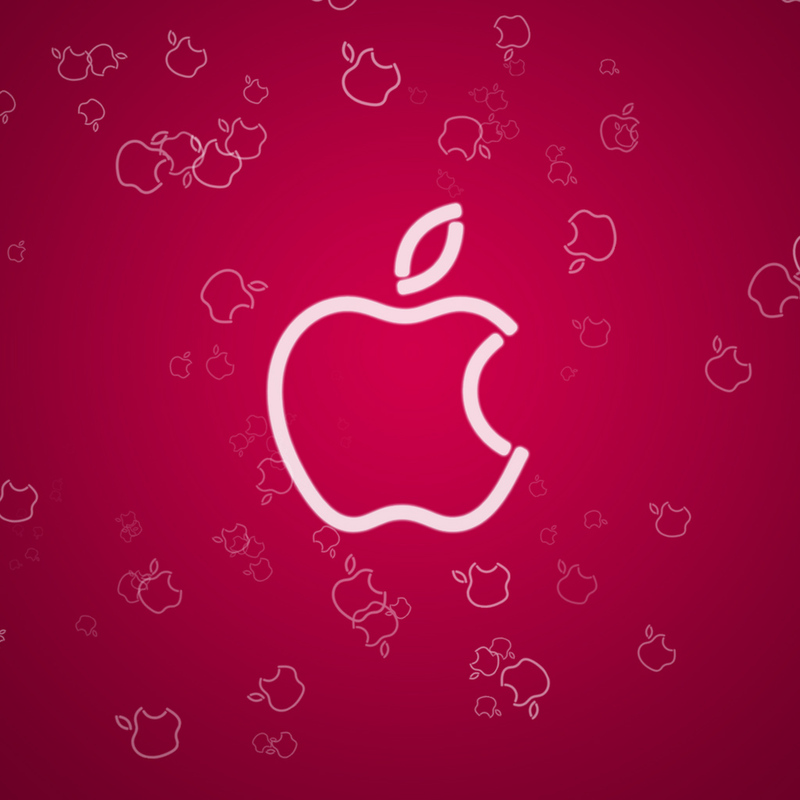 “Good News” iPad is available for most of the apple store, a huge range of 50 Impressive Apple iPad 2 Wallpapers listing for your modren apple tablet PC (iPad2). Hope you like these of all and also appriciate if you share more impressive wallpaper for iPad 2 as an link comment here. I love the dripping apple one!!!! i don’t have iPad but i love to use these lovely wallpapers on my touch phone. i love all of these beautiful iPad wallpapers. woow, i’m downloading all of these and also sharing to my friends who newly bought their iPad 2 on this festive deals. 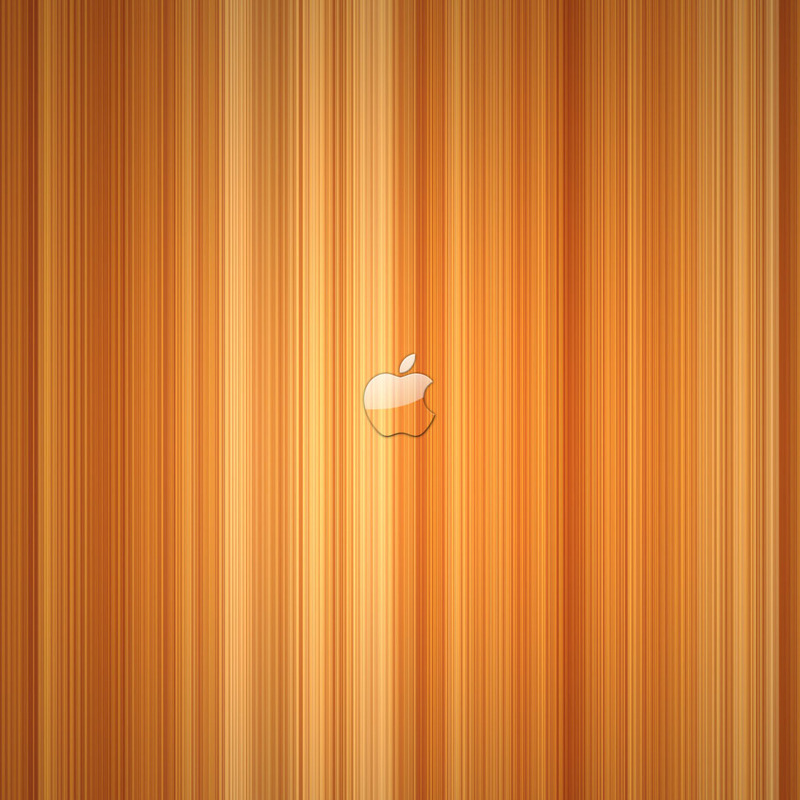 i love these of all wallpapers.